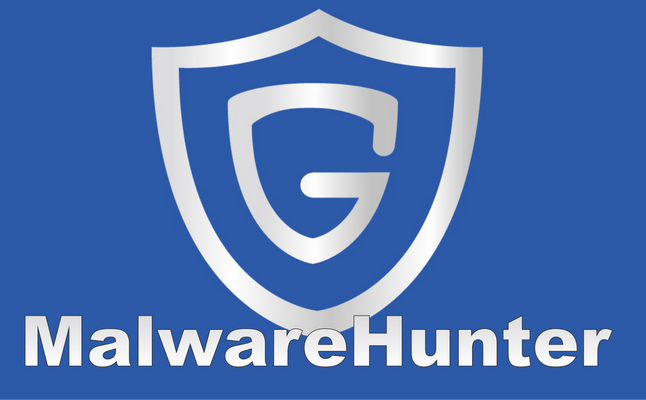 After payment you will receive a license Glarysoft Malware Hunter Pro for 1 year. Malware Hunter - Glarysoft anti-virus scanner for detecting and removing active threats in the Windows system using the Avira engine. Allows you to perform quick, complete and selective verification, as well as scanning through the context menu. PRO version adds the ability to set up an automatic anti-virus scan on a schedule to maintain the security of your system in conjunction with the main antivirus that has real-time protection.